A great friend came to town last month for a fun and fabulous week! 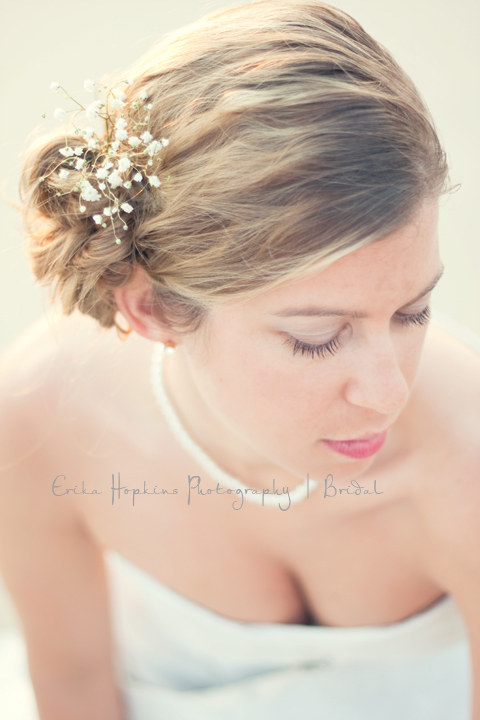 We quickly decided 5 styled photoshoots in 5 days sounded like a perfect way to spend our week! We had 1 prom dress, 1 wedding dress, lots of ideas and NO SLEEP! 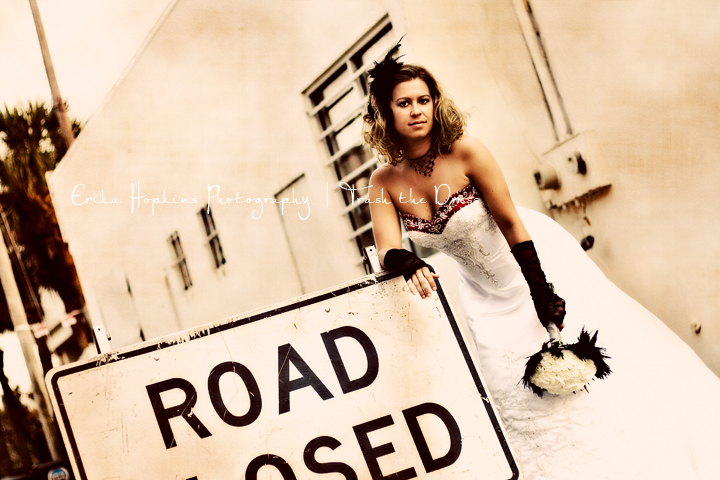 As you can see from the photographs the looks varied from peacocks, to grunge trash the dress, to soft beach sunrise, pin-up boudoir and classic hotel boudoir. Hopefully, she will move back to Central Florida and we can offer full service styling from Hair/Make-up to Custom made bouquets! Please enjoy the photographs as much as we enjoyed our week of creating! *Check back for the sassy boudoir fun! !